If you haven't been to what must surely be one of the greatest film based tours in the world (Warner Bros. 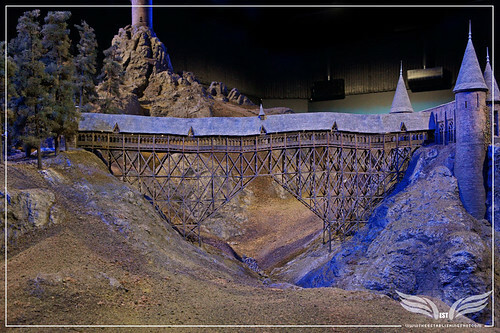 Studio Tour London – The Making of Harry Potter ) you know have an added reason as - This summer the iconic Hogwarts bridge from the Harry Potter film series will be opened up for the public to cross for the very first time. From Friday 31 August 2012 visitors to Warner Bros. 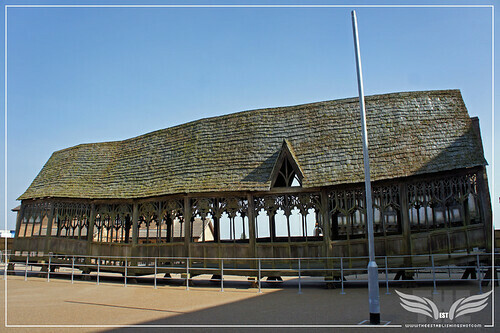 Studio Tour London – The Making of Harry Potter will be able to walk over the actual bridge that cast members used whilst making one of the best loved film series of all time. 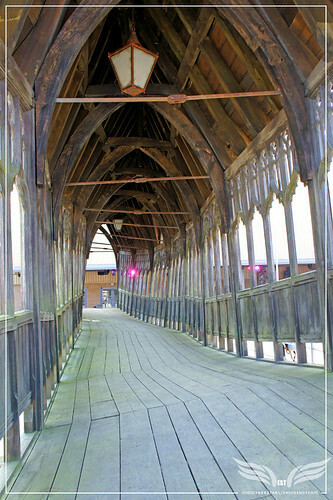 The Establishing Shot: THE MAKING OF HARRY POTTER TOUR – HOGWARTS BRIDGE OUTSIDE SETS, a photo by Craig Grobler on Flickr. The Establishing Shot: THE MAKING OF HARRY POTTER TOUR - MODEL ROOM HOGWARTS CASTLE MODEL, a photo by Craig Grobler on Flickr. The Establishing Shot: THE MAKING OF HARRY POTTER TOUR - MODEL ROOM HOGWARTS CASTLE MODEL AT NIGHT, a photo by Craig Grobler on Flickr. After visiting The Warner Bros. Studio Tour London - The Making of Harry Potter we compiled a list of our top 12 things to do on the tour. It i worth noting there is so much more to see and do a well. Our full photo set from The Warner Bros. Studio Tour London - The Making of Harry Potter Tour is over here! Or you can view our slideshow below.